Just as Margaret Oliphant and Anne Thackeray Ritchie helped each other both professionally and personally, so too have this month’s guest bloggers, Katy Darby and Lucie Whitehouse. I first met Lucie – er, probably at a party at university, as we were both student journalists (on rival papers). But we first met properly in the early 2000s, after we’d both graduated. I’d followed my English degree with a promising job as a cocktail waitress, but more importantly, with a part-time evening course in Creative Writing at the Oxford University Department of Continuing Education. From that, I got into a writing group with some others from the course. We met regularly in Oxford, and it was so useful, I kept going even after I moved to London. When we needed a new member, our mutual friend Toby recommended Lucie. 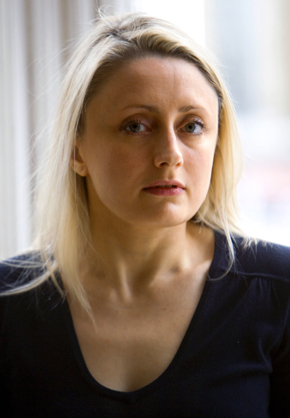 She joined, and stayed even after she too moved to London to work for a literary agent. During that time we read and commented on what became her first novel, The House at Midnight. I remember being really impressed by Lucie’s description and characterisation, as well as her determination and professional approach (I had graduated from waitressing to temping). She also cast her eye over the contract for almost the first piece of writing I got published and paid for: a one-act play for Samuel French called Half-Life. I was writing a very long dystopian sci-fi road narrative and she patiently read each chapter, though it ended up stuffed firmly in the bottom drawer. Lucie has critiqued my work, written recommendations and given me quotes (including one that helped get me onto the UEA Creative Writing MA), and since she moved to New York in 2011, we’ve emailed. In some ways she has a big-sisterly role of doing everything first: publishing her first book, having a baby, and so I’ve always felt I can turn to her for advice both professional and personal. I’m always vicariously proud when I see her latest novel on the bestseller charts at Smith’s or picked as another book club choice (both Channel 4/Specsavers and Richard & Judy so far!). Finally, I can honestly say that without Lucie’s example to give me a hard kick up the arse, I probably wouldn’t have finished my debut novel, The Whores’ Asylum (now The Unpierced Heart). 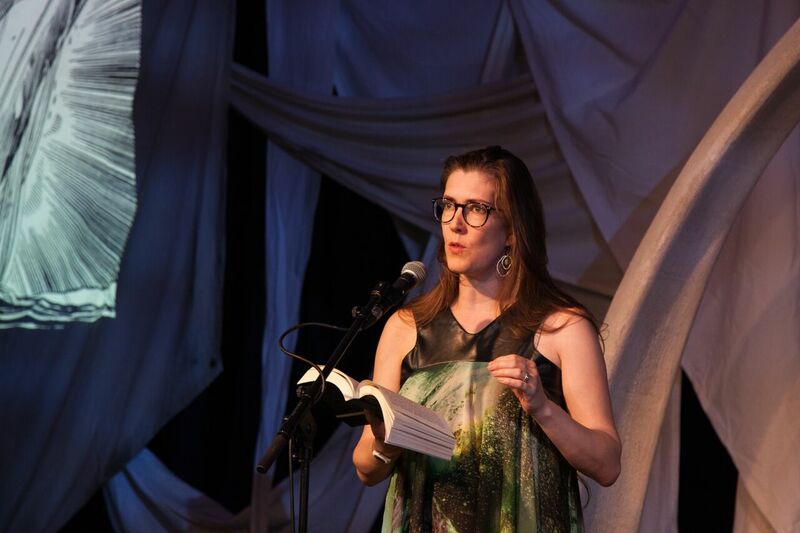 At her launch party, I saw up close what I was aiming for and how worthwhile all the late nights, hard work, pernickety editing sessions and bouts of self-doubt would one day be. Together, Katy and I show how there’s no one way to approach a writing career. If she was impressed by my professionalism and jobs in publishing, I admired her single-mindedness. In her company, I often guiltily felt that I was hedging my bets. (Not that I missed out on waitressing – I have fond memories of my time lugging plates at Café Rouge. Best upper-arm definition I’ve ever had). Without Katy, I might have been sidetracked by agenting. I loved working with writers, talking books, reading manuscripts. She was an anchor for my creative side, a reminder that all my life, I’d wanted to write. Practically, she was essential, too. She’s given me many great opportunities but her invitation to the writing group was a game-changer. Not only was I compelled to produce regular work in my cocktail-enhanced twenties but being critiqued by writers of such calibre catalyzed an enormous technical improvement in my work. Katy is fiercely clever and her comments were always – sometimes painfully – on the nail. But above all, she is an extremely talented writer and that’s inspiring. When I heard that Penguin had bought The Whores’ Asylum, my first thought was, At last. I’ve long known that Katy is brilliant and when I see her on TV on Booker night, I’ll be doing a dance here. (And by the way, K, that dystopian sci-fi road novel deserves out of that drawer). 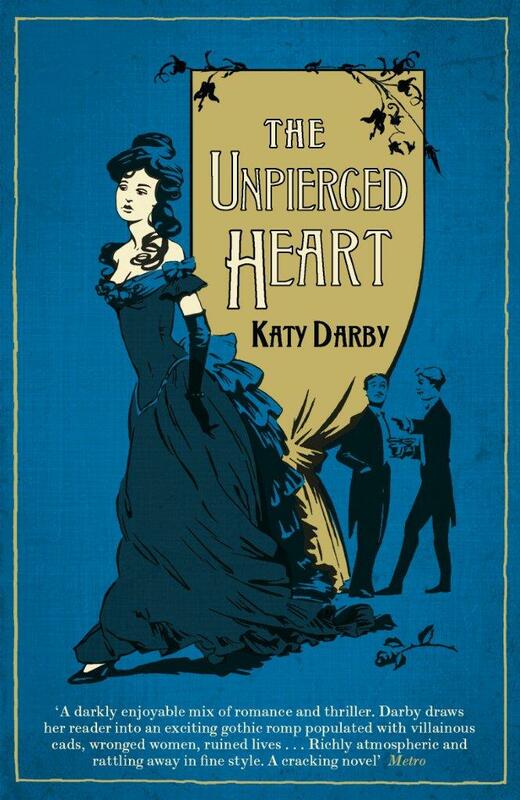 Katy Darby’s novel The Unpierced Heart is published by Penguin. She also runs the storytelling night Liars’ League. 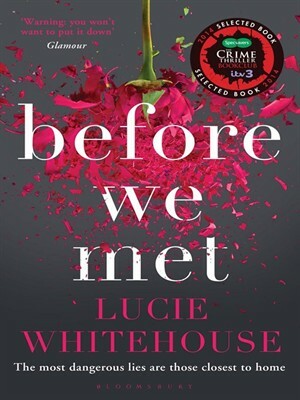 Lucie Whitehouse’s latest novel Before We Met is published by Bloomsbury.